Caulder, Shirley M beloved wife of the late Roy W. Caulder, devoted mother of Carl W. Rogers (Caulder), R. Randy Caulder and Lucy L. Cook, loving grandmother of Jason E. Cook, Danielle E. Cook, Brittany Caulder, Savanah Young, Carl W. Caulder, Jennifer L. Parks, Shannon R. Peterson and R. Chris Rogers. Also survived by 13 great-grandchildren and 8 great-great grandchildren. Shirley was born in Conway, South Carolina on January 7, 1935 to Walch and Anna Bullock and died in St. Agnes Hospital on November 29, 2018. She was a long time member of Faith Baptist Church, the VFW auxiliary, Faith Baptist Church quilting club Magothy Senior Citizens club, St. Jane Frances Senior Club and the Paschal Senior Center. 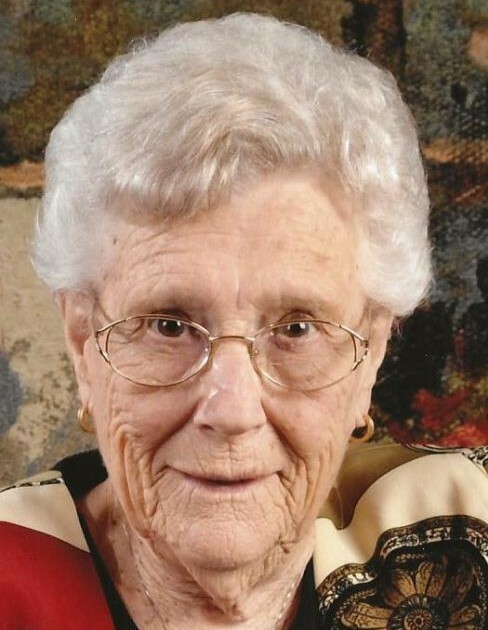 She enjoyed watching wrestling on TV, football, playing BINGO at St. Jane Frances Church, day trips with friends, bowling, camping in West Virginia, reading, Bible study and family vacations. Relatives and friends are invited to call at the family owned and operated MCCULLY-POLYNIAK FUNERAL HOME, P.A. 3204 Mountain Road PASADENA on Sunday and Monday 3 to 5 and 7 to 9 PM. Mrs. Caulder will lie-in-state in the Faith Baptist Church 7378 East Furnace Branch Road Glen Burnie, Maryland on Tuesday from 10:30 AM to 11 AM at which time funeral services will be held. Interment Meadowridge Memorial Park Cemetery. Contributions may be made to the quilting club at Faith Baptist Church.